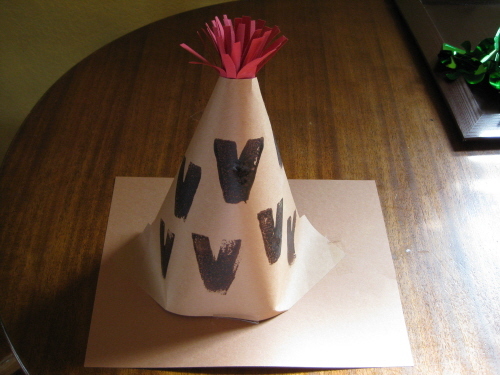 This week’s letter is V. We’ll make a volcano and watch it erupt! (Baking soda, vinegar and red food coloring). We’ll make colorful vases and listen to violin music. We are tending to our vegetable “garden” and we’ll use carrots, celery and peppers for a math sorting and counting activity. Look for our water cycle project. We’ll talk about precipitation, collection, evaporation and condensation. This week’s sight words are up and down. Please send a reminder out that next week is early dismissal on Friday at 1130 and then we are close from April 4 through the eight. Letter of the week is U. We’ll create underwater and underground environments and make colorful umbrellas. We’ll learn about the food pyramid and the nutritious foods we need to keep our bodies strong and healthy! 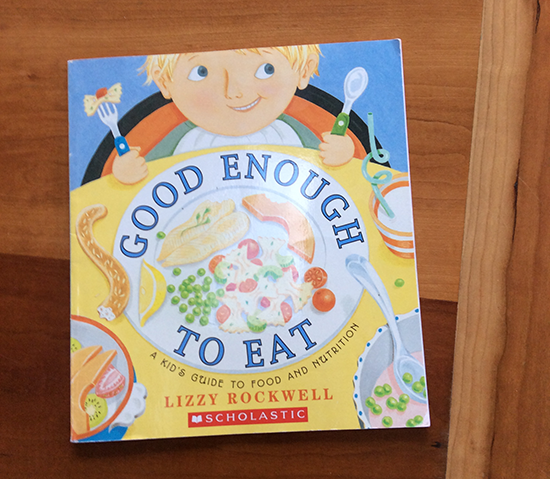 We’ll read Good Enough to Eat by Lizzie Rockwell. To celebrate St. Patrick’s Day we’ll make shamrock wreaths and play a shamrock matching game that will challenge visual memory. 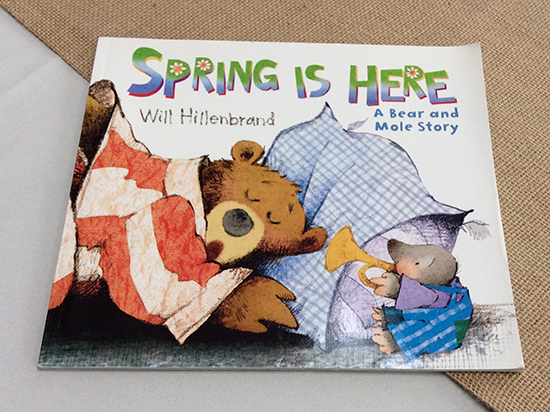 Ask your child to share our March verse and finger play ( Mrs. May introduced us to it !). In the windy month of March!! We are busy with workbook pages and reviewing numbers 1-20, letters A-U, days of the week, months of the year, the seasons and weather changes! This weeks theme is the food pyramid. We will be learning about all the different food groups and the portions we should be eating on a daily basis. Please encourage your children while they’re eating their meals at home to review what they been learning. V is for volcano and they will be painting their own volcano! V is for veggies this is one of our food groups and we will be doing a project with vegetables. We will continue reviewing the alphabet up to the V. We’ve also been working on number recognition and please continue to practice at home as well. Math: for math this week will be counting and taking away different food items. We are also going to be introducing the concept of counting by twos.